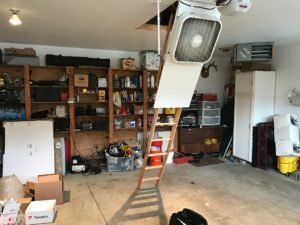 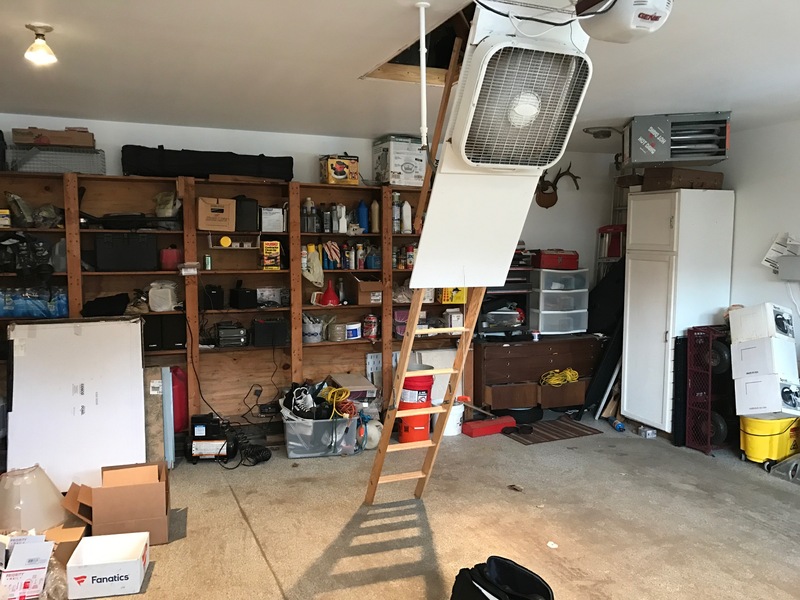 Spend a lot of time working in your garage? 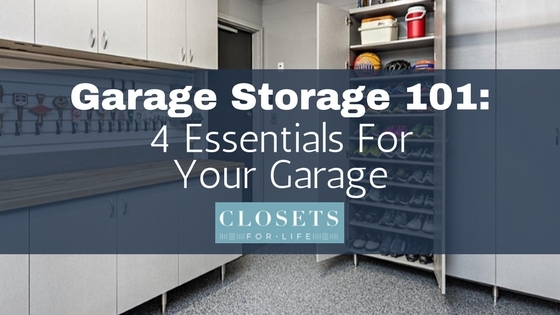 Want your garage to reflect the organization within your home? 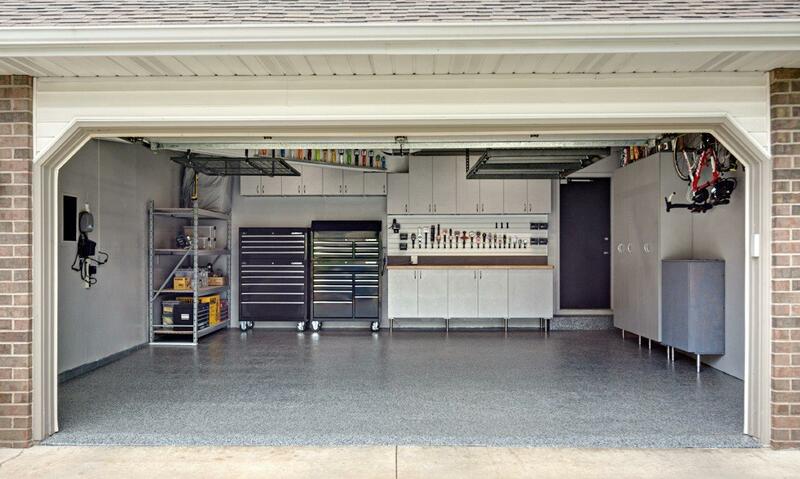 These are great reasons to consider a garage makeover. 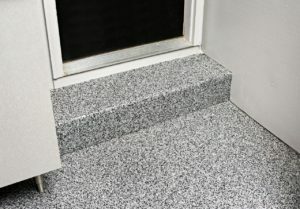 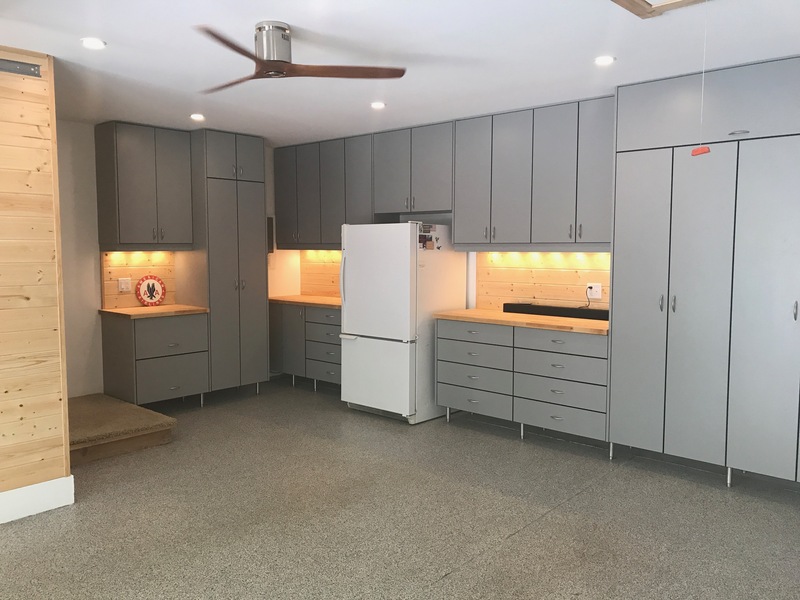 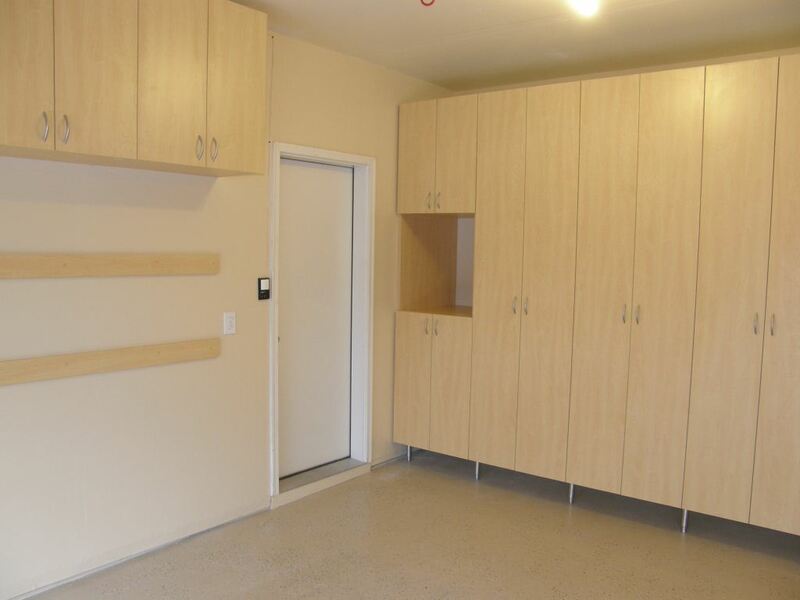 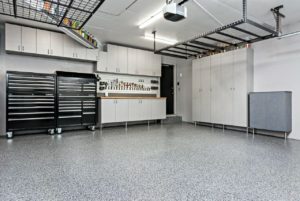 There are several options for making over your garage but if you are looking for the biggest impact, we recommend adding custom garage cabinets and storage and a fresh garage floor coating. 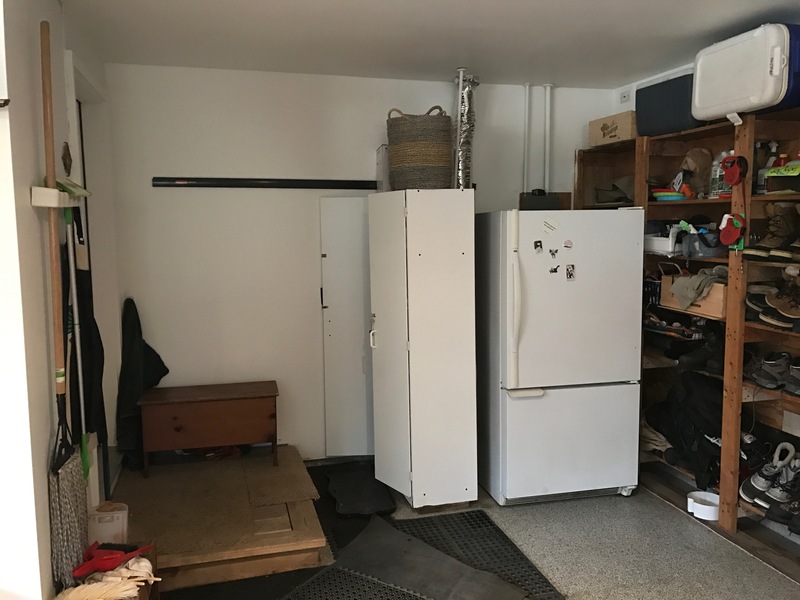 Want to see the difference it can make? 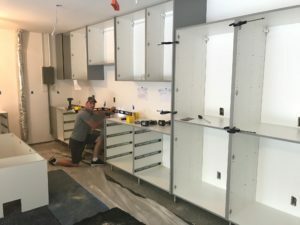 Over the past year, Closets For Life owner, Rick Lyrek, has embarked on what many small business owners dream of doing if only they had time, being his own client! 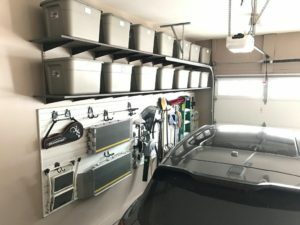 An avid ‘garage man’ who spends a lot of time gardening, maintaining his yard and working on projects, Rick’s garage was organized (of course! 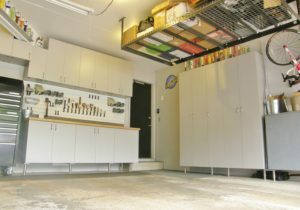 ), but with limited cabinetry and tool storage, everything was visible which led to an overall feeling of clutter. 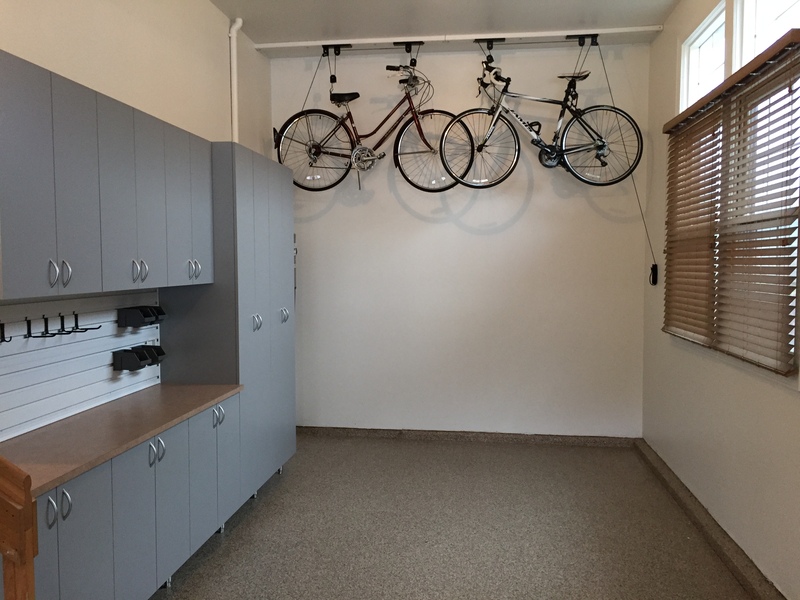 Stage one of his garage makeover was to add custom cabinetry and tool storage. 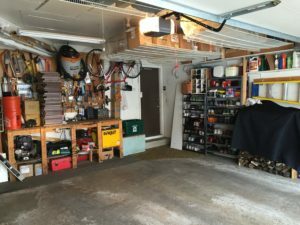 The transformation was nothing less than amazing. 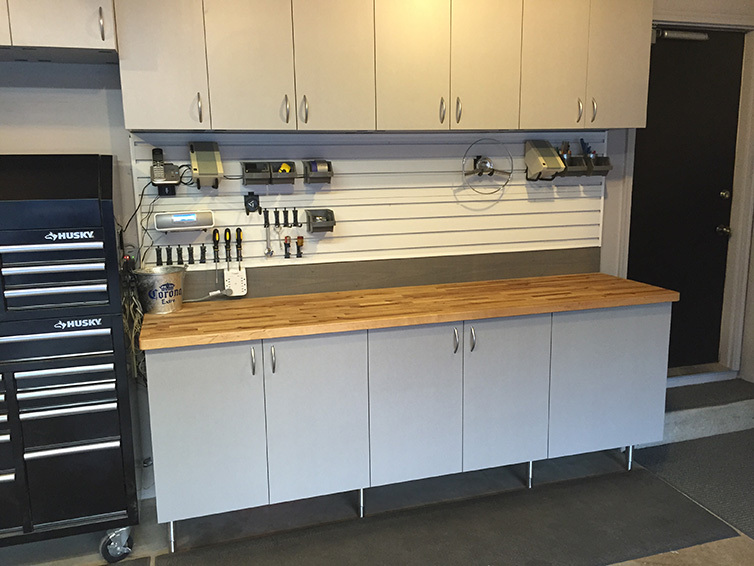 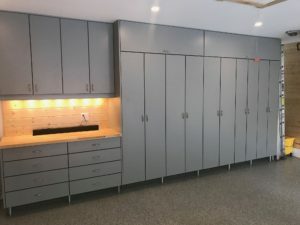 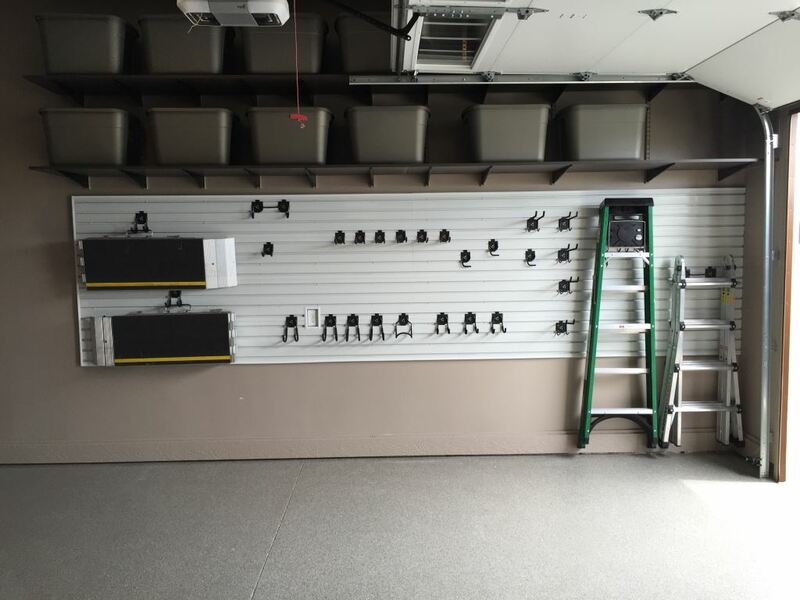 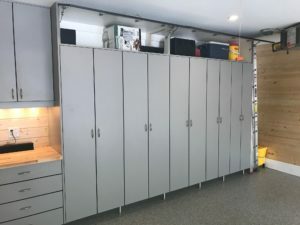 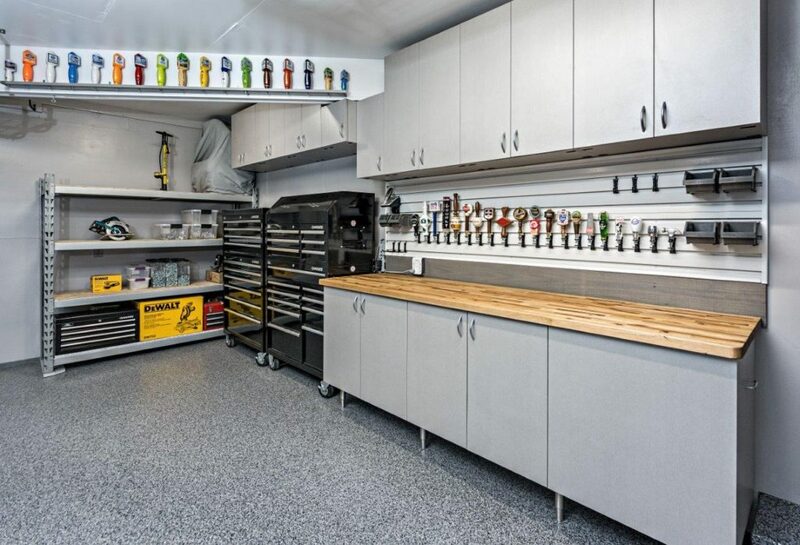 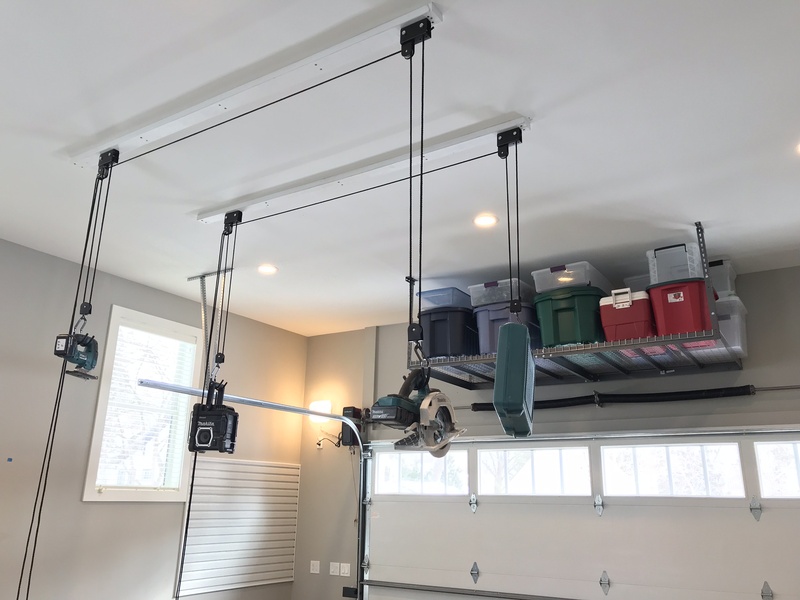 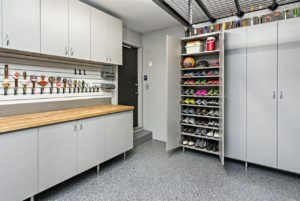 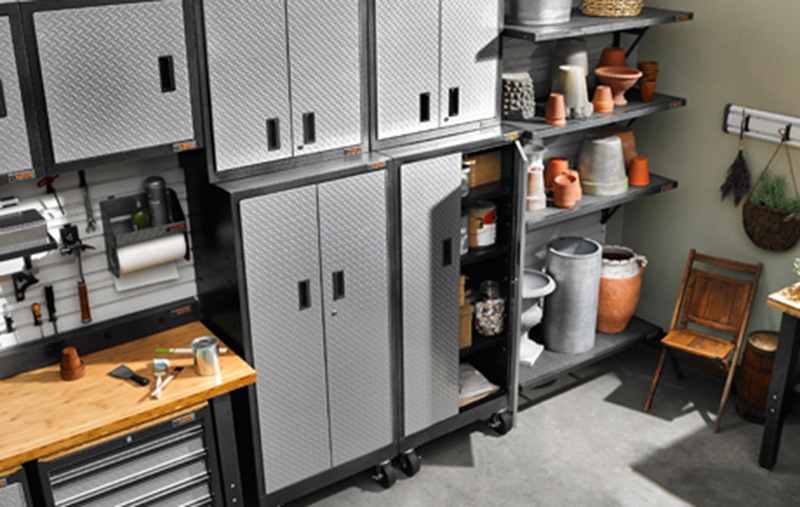 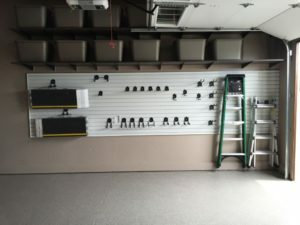 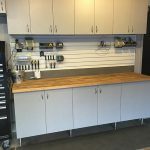 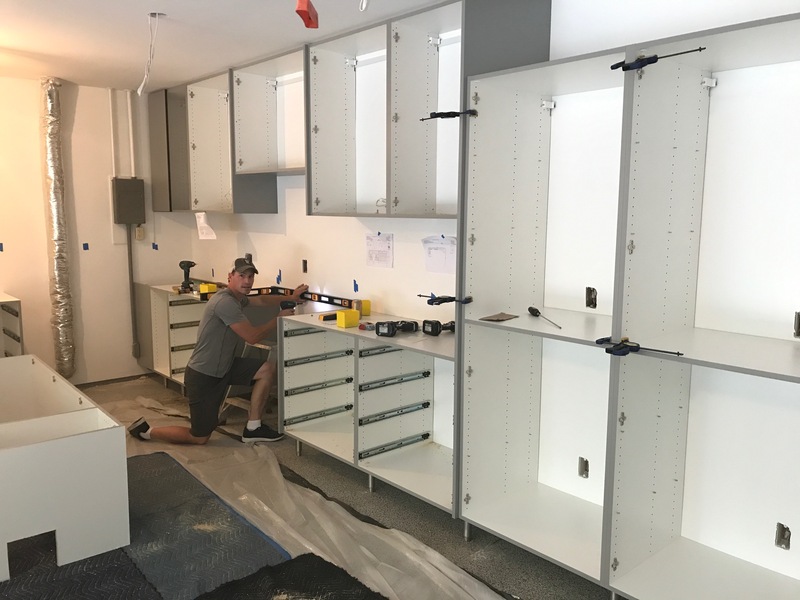 The addition of smart storage solutions like the Gladiator Garageworks GearTracks for tool storage and grey custom cabinetry and shelving transformed his garage into the ‘man cave’ most men dream of, complete with a beer tap collection display built in. 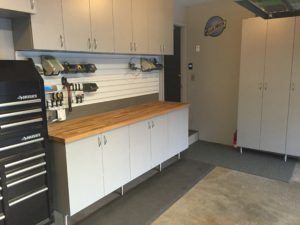 Had Rick stopped at this stage, the transformation would have still been noteworthy. However, his garage floor bothered him. The concrete flooring was stained and damage from use over many years was wearing away at the finish, a problem that would eventually become a larger issue. 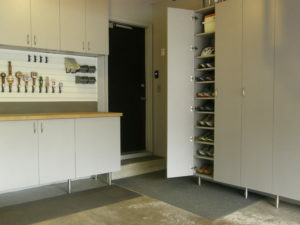 Rick decided to reach out to Garage Floor Outfitters, a locally owned company based in Savage. 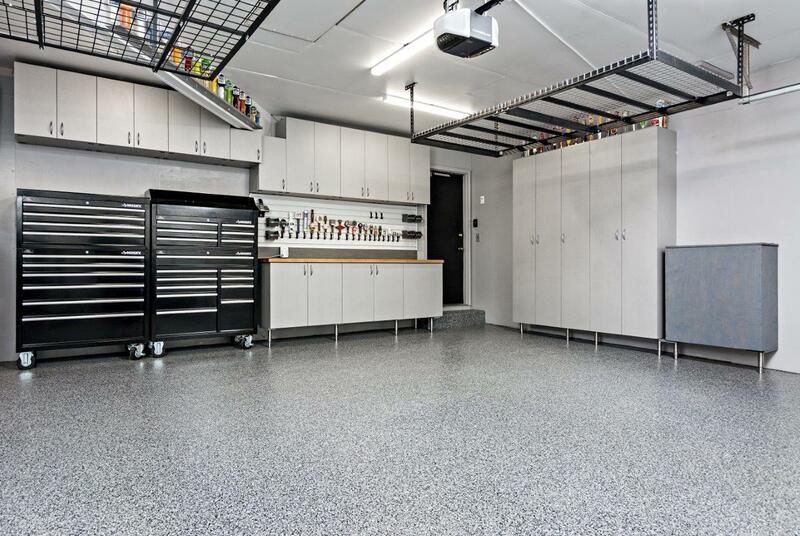 Featuring polyaspartic polyurea garage floor coatings that can be installed in just one day and are four times stronger than epoxy, it was the perfect solution to ensure both the longevity of the garage floor and the overall aesthetics of entire garage. 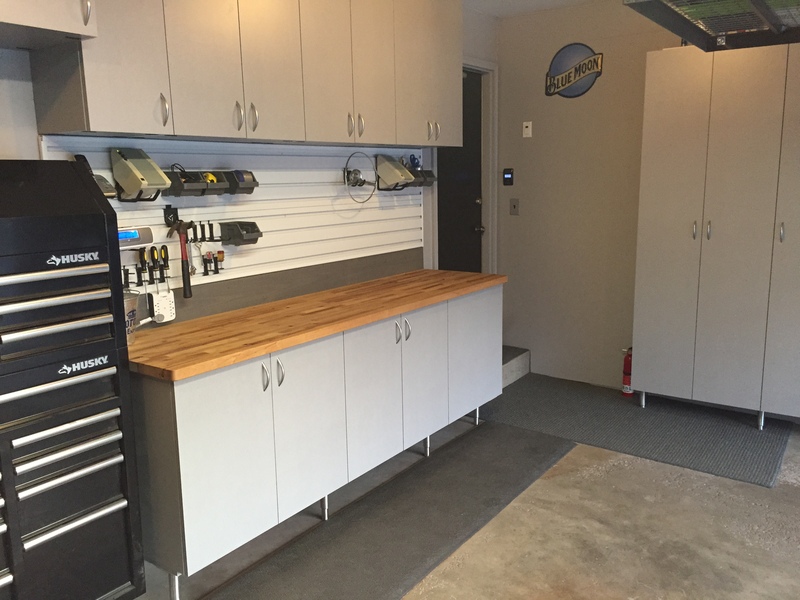 Now complete, the addition of the new flooring has completed the transformation of this garage into a showstopper. 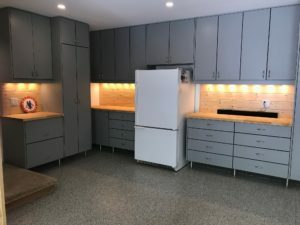 Seeing it from start to finish, the transformation is amazing! 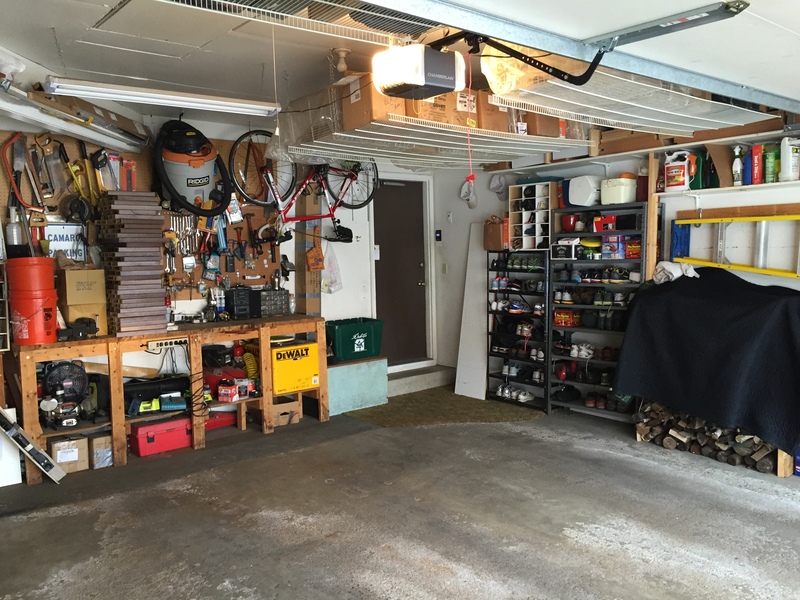 Now that Rick is done transforming his garage, he has time to work on yours! 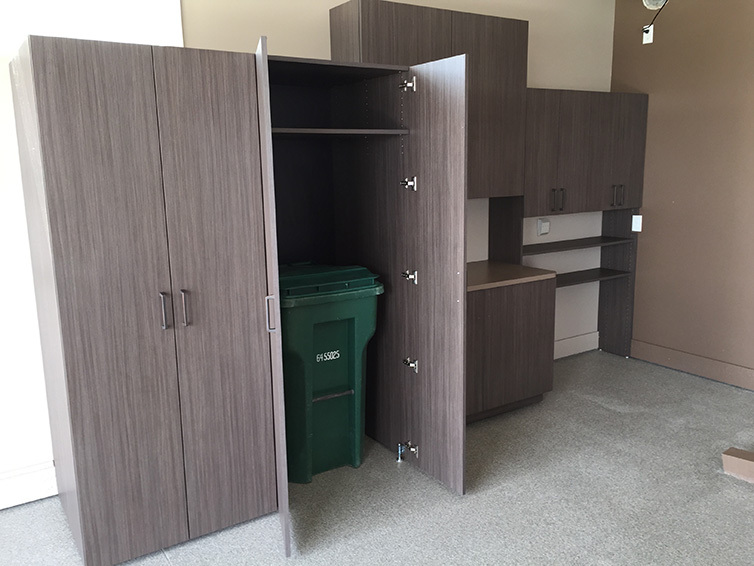 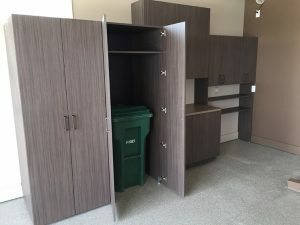 Contact Closets For Life today!